The San Francisco Bay Area is known for its entrepreneurial ecosystem, culture of learning, and rich information hub. It's a unique place for startup founders from all walks of life to put their heads together to solve some of the biggest technical pain points in business today. With business models evolving at an exponential pace, how can companies ensure that they're taking the right steps forward? Facing extreme uncertainties, corporate innovation leaders often struggle to answer this question. That's why Frost & Sullivan is hosting an event in which corporate innovation leaders across disciplines and industries as diverse as aerospace, education, investment, banking, government, financial services, and manufacturing can come learn from one another. With an emphasis on building connections, this event features structured networking sessions and councils, in addition to keynotes from leaders at SAP, Cigna, and more. Several hundred corporate innovation leaders will attend this event. Happening three times a year, this exclusive summit brings together corporate innovation leaders who are looking to stay ahead of disruption and meet the best startups. 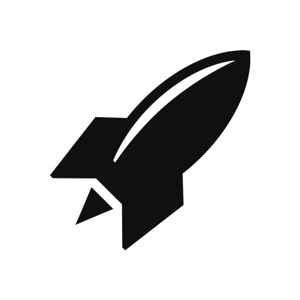 Open to members of the RocketSpace Corporate Membership, this 2 day interactive event immerses attendees in emerging technology trends, introduces them to some of the best startups for potential partnerships and brings peers together with hands-on workshops. Attendees gain exposure not only to game-changing startups and other innovative corporations, but also to tactical toolkits to partnering with them. For the last 5 years, Silicon Valley Technology Innovation and Entrepreneurship Forum (SVIEF) has been one of the largest conferences that fosters collaboration between the United States and China. In 2015, the event attracted nearly 10,000 attendees and over 150 exhibitors. With a goal to provide networking opportunities among executives, the 2016 conference will focus on the following trends and more: VR/AR, wearables, big data, cloud computing, innovative education, and smart homes. You'll see intrapreneur case studies from CBS, Adobe, Pearson, and more. This event, which brings together startups and senior executives from all over the world, focuses on investment and ROI maximization, helping corporate innovation teams build a plan for sustainable growth. Speakers include executives from Samsung Venture, Salesforce, BMW, and more. This event features an eclectic mix of startup and corporate leaders considering how to get products in the hands of customers, faster. Based on the book, The Lean Startup, this conference brings together cross-functional perspectives from organizations of all shapes and sizes. Speakers include the co-founder of Moz, the co-founder of General Assembly, the CEO and co-founder of Basecamp, the head of innovation at Telefonica, and the SVP of global product lifecycle at Pearson. Featuring an intimate and open atmosphere, this conference takes corporate innovators on a tour of Silicon Valley behind the scenes. With 39 sessions to attend, hands-on workshops, peer groups, and field trips to corporate innovation labs, this event prioritizes practical connections and education. 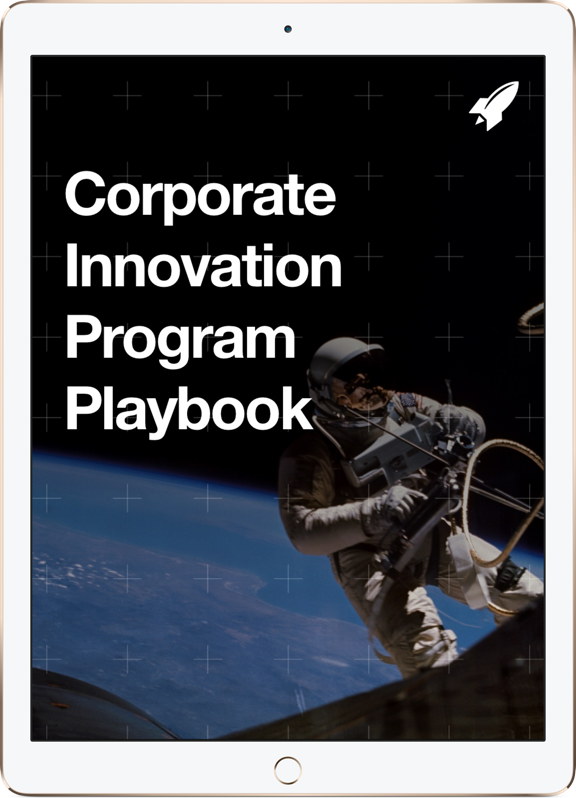 Discover key drivers and frameworks for intrapreneurship, understand how other teams are doing it, and take a behind-the-scenes tour Silicon Valley's corporate innovation spaces and startup hubs. You have limited hours in your day, so make sure that you're choosing the right events for your pain points and business stage. If you are looking for more one-on-one consulting, check out our Corporate Innovation Services to see how we can help! Looking to connect with other innovation professionals? 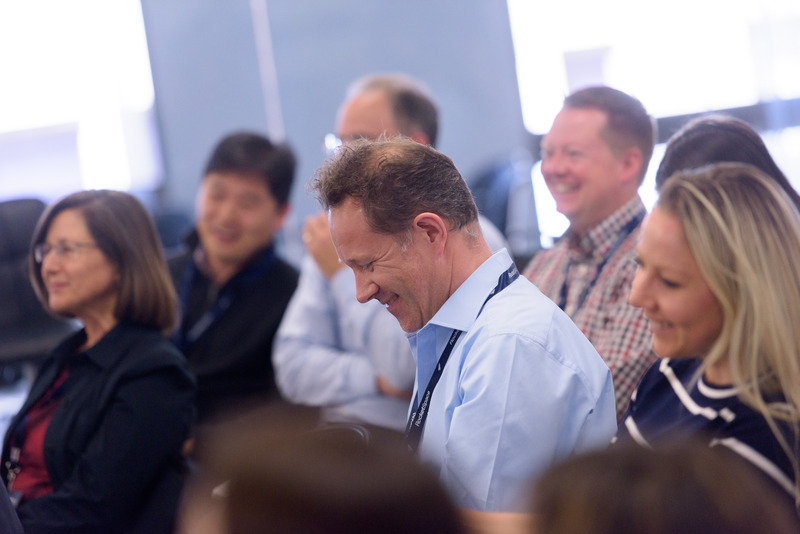 Check out our Corporate Membership that brings together innovation leaders at large companies.